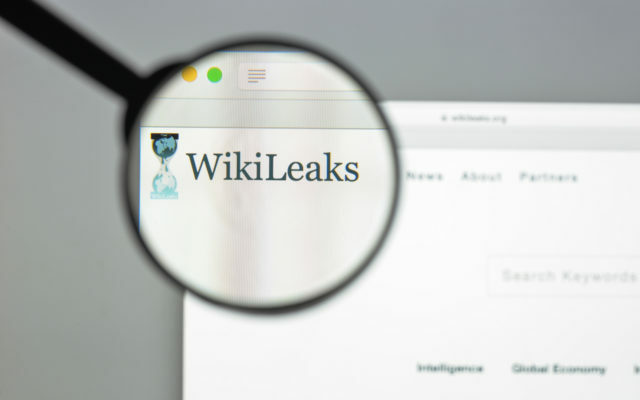 WikiLeaks has renewed its public criticism of self-proclaimed Bitcoin creator Craig Wright after the nChain executive published a blog post repeating his claim. In a series of tweets February 12, WikiLeaks called Wright a “serial fabricator,” referring to previous occasions it had issued evidence he forged documents for his own purposes. “Craig S. Wright is a proven serial forger of documents claiming that he is the inventor of Bitcoin,” one tweet reads. He has been repeatedly caught. This has been independently verified by WikiLeaks at the time of his first claim and subsequently. The backlash comes after Wright’s blog post February 8, in which he made dubious statements about Bitcoin’s apparent political ideologies and leveled harsh criticism at WikiLeaks and certain community participants. Discussing use of Bitcoin by criminals, Wright invoked Silk Road founder Ross Ulbricht, currently serving a life prison sentence many consider erroneous and fraught with corruption. “I do not like Wikileaks, and I have never been a fan of [Julian] Assange’s methods,” he wrote. More importantly, I am strongly opposed to criminal markets and bucket shops. Ross Ulbricht and others like him are criminals. “Bitcoin was not designed as an anarchist system. It was designed to allow trade and commerce, but in (sic) the limits of the law,” the post reads. Wright continues to be an outspoken and often confrontational persona within cryptocurrency, especially on social media and at events. More recently, the Australian provoked widespread outrage when he appeared to boast during a speech in Rwanda that he “had more money” than the entire country. What do you think about Craig Wright’s latest spat with WikiLeaks? Let us know in the comments below! The post WikiLeaks Hits Back After Craig Wright Says Bitcoin ‘Should Not Be Anarchist’ appeared first on Bitcoinist.com.